1. Improve adherence to evidence-based clinical guidelines in practice. 2. 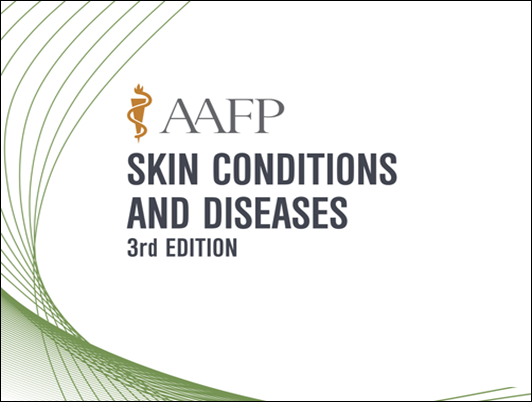 Learn to assess and treat acute and chronic dermatologic conditions. 3. Demonstrate technique and skills from hands-on procedural sessions. 4. Recognize when to refer to or consult with other specialists to provide optimal patient care.